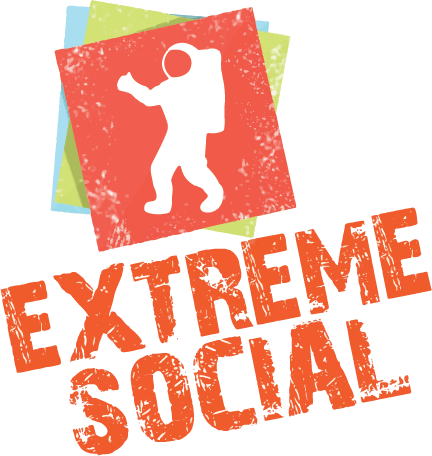 Extreme Social is unrivaled in the amenities, entertainment, gifting, and perk industries. We have created a game-changing way to reward. We call ourselves Extreme Social because we stop at nothing to help companies enjoy the best out of life. Extreme Social’s clients benefit from our staff’s experience in advertising and marketing. We apply the lessons we learned to help your company not just live, but thrive. Extreme Social has handled high profile projects with companies engaged in building management, homeowner associations, hotel management, retail, upper-level education, and many other industries. Believers. Adventurers. Hard workers. Ahead of the curve. Those are a few words that sum up our approach towards recipient programs. While our programs are cutting-edge, our commitment to helping companies discover an atmosphere of fulfillment and adventure makes us one-of-a-kind. So what are you waiting for? Companies realize that traditional gift-based programs no longer work and are looking for something new to show recipients how much they matter. At Extreme Social, we recognize that rewards programs are not just critical to a lasting relationship, they help recipients reach their full potential. This is why we work in partnership with you to create and implement meaningful amenities programs. We approach each client relationship without a one-size-fits-all mentality. Transcending traditional models, Extreme Social operates unrivaled amenities programs that reduce company costs and makes recipients happier.